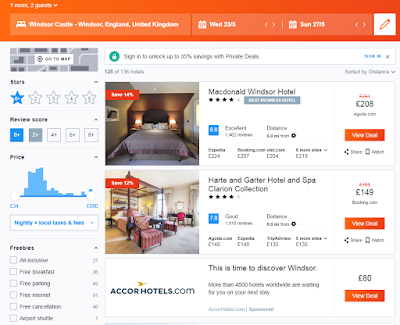 This month is set to be an exciting time for the UK hotel industry. And we are seeing a repeat of 2011. 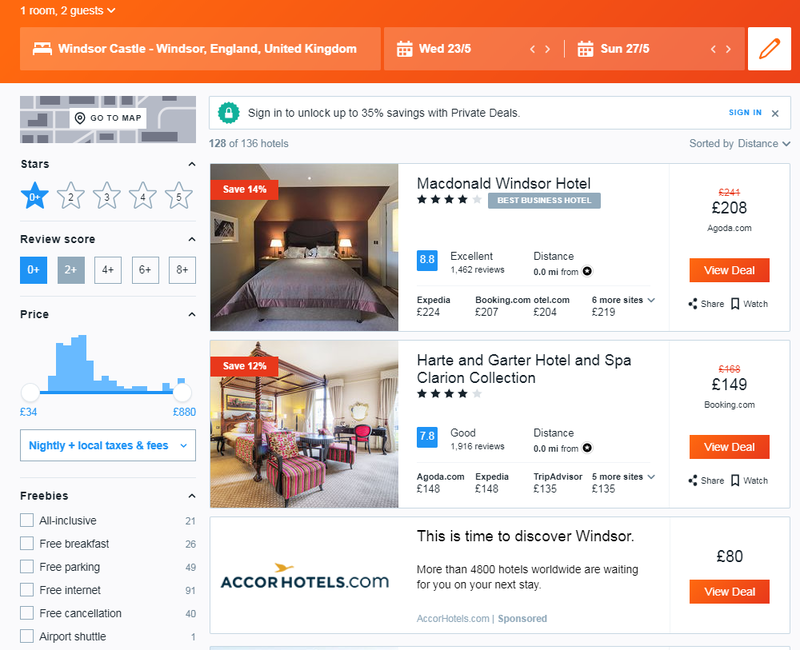 As it happened back then, Prince Harry and Megan Markle’s wedding announcement also led to huge surge in hotel prices in and around Windsor. The rate shot up immediately after the announcement of the wedding date. Recent report by HotelsCombined suggests that hotel prices have trebled in Windsor. The mega event which is expected to bring some 100,000 domestic and international visitors – is undoubtedly the high point for the local hotel industry. 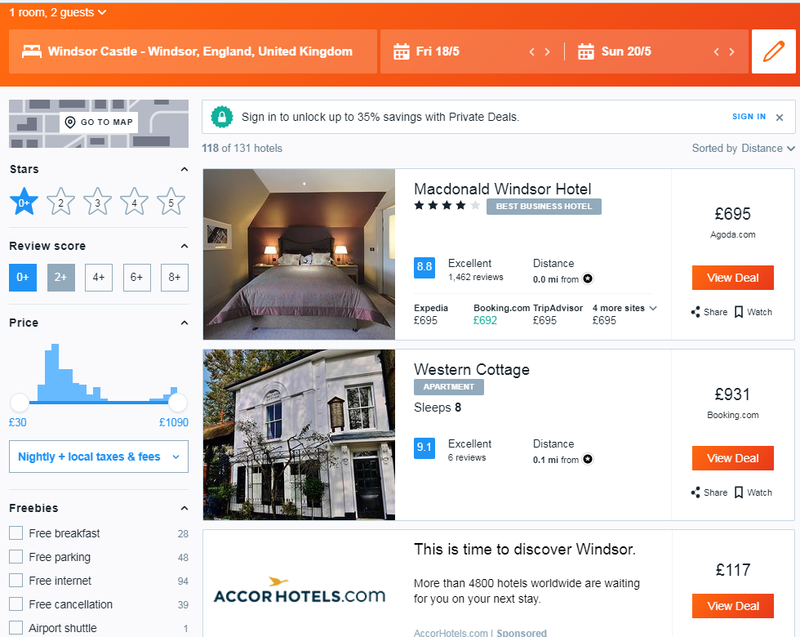 We did a quick hotel search for Windsor on Kayak for the third and fourth weekends in May. The same hotel which is quoting over £700 for a room during royal wedding is asking for £200 for the very next week! Dynamic pricing is clearly wreaking havoc! It’s understood that during the time of high demand, prices will rise. The dynamics of hotel pricing has always been a classic case of offering the right rate at the right time to the right audience. With surge pricing becoming accepted by people, companies are combining real-time data, instant gratification and dynamic pricing – to make the most out of any situation. Hoteliers in Windsor is following the ‘Uber’ model. Super high rates are applied with the expectations that people are desperate enough to book at any rate. Is the hotel industry justified in increasing the prices thinking it’s the time for the kill? The Royal Wedding of 2011 tells a different story. While millions flocked to see a commoner marrying the future prince, they opted out of staying overnight at hotels because of the high rates. In the end, the hotels had only themselves to blame for losing out on revenue and goodwill. Hotel pricing has always been a never-ending roulette for the revenue manager – balancing the high season vs low season, exorbitant rate vs customer loyalty, RevPAR vs Occupancy, and price optimization vs revenue optimization. Dynamic room pricing is a reflection of not only the customer demand, but what the customer perceives to be the value of your room. Thanks to the competitive rate benchmarking tools available in the marketplace, most hotels now monitor real-time online rate performance and see how they can change their prices more frequently to increase revenue. 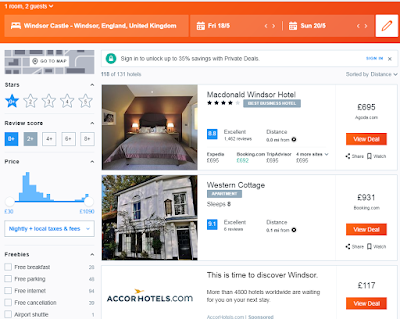 Dynamic pricing along with real-time connectivity allows hotels to adjust rates constantly based on demand and supply. With rates getting more transparent, hotels are moving away from pricing only approach, and including availability, loyalty and personalization in their revenue management process. While there always is a provocation to maximize rates in a super-event like the royal wedding, there needs to be more strategy behind these rates to better align them with customer expectations, which in the long run, helps build strong brand loyalty. It is important for the visitors not to feel “ripped off’ as the peak period customers understand prices better and there instils a sense of loyalty. Even dynamic pricing can be transparent if the multiple factors behind the increased rate are clearly communicated. The key is to have a clear rate strategy in place based on demand as well as product to avoid extreme peaks and valleys. Past experience suggests that the peak in demand is usually for a short duration. If hotel rates fall by over 400% immediately after the peak rate, it shows the shoulder period is not covered. For the hotels, the biggest blunder could be to get too greedy and try to earn ‘quick bucks’ at the expense of long-term customer value and loyalty. 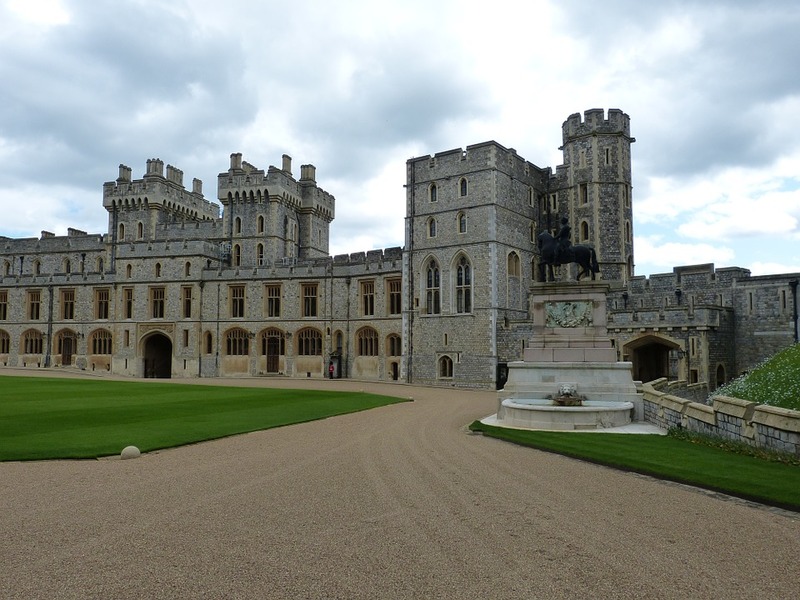 The royal wedding in 2011 did not bring London hoteliers more guests or long-term returns. Rather, high value tourists and business travellers, wary of surge pricing and crowds, stayed away from the city during the period. There is a high chance 2018 would not be any different. Learning from the past, hotels should use the event as an opportunity to showcase Britain to the world. UK is already the sixth most visited country in the world, and London is one of the most expensive cities for tourists. Analysts expect an influx of about £300 million to come from tourism as an effect of the royal wedding. Hotels can use this to build a legacy or compromise their tomorrow for a quick return today. The rapidly evolving distribution landscape emerged as a focal point during a panel at September’s Annual Conference for the International Society of Hospitality Consultants. During the conference, John Burns of Hospitality Technology Consulting shared five key trends every hotelier should keep an eye on. Technology continues to push the travel, tourism and hospitality industry forward and make it more dynamic than ever before. But the next phase is where it gets REALLY exciting. For background, this week I took part in a panel discussion at World Travel Market in London alongside Nate Bucholz, industry head for travel at Google, and Andrew Jones, head of search account management at Bing. Priceline is acquiring Kayak for $1.8 billion in cash and stock. Yes, read it again. While unexpected, interestingly the news does not fundamentally tell us anything about the industry. Unless, that is, aside from Priceline’s willingness to use its strong stock performance to continue its aggressive growth. 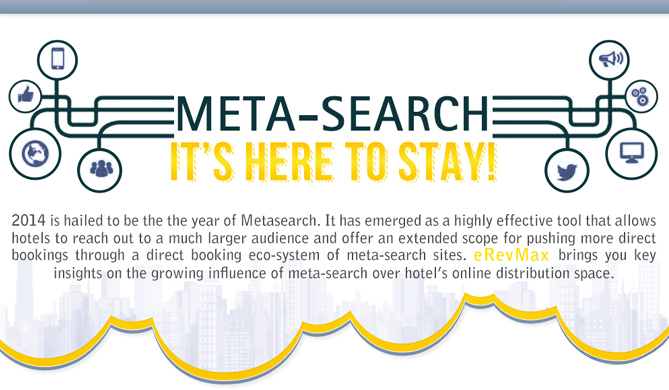 Market Metrix indicated that in 2010 user reviews became the biggest determining factor in why guests chose a specific hotel. Using online consumer panel data from comScore, we illustrate the upstream impact of TripAdvisor on online hotel reservations; specifically we show that the fraction of consumers consulting reviews at TripAdvisor before booking a hotel room has steadily increased from 2008 through 2010. Not only has the fraction of consumers visiting TripAdvisor increased, but also so has the number of reviews they are reading before making their hotel choice. Social Travel becomes a travel-planning trend. With so much information available online, it’s almost impossible to using any kind of social media. Reviews, Facebook, Twitter and blogs are all amazingly helpful in planning travel of any kind. Obviously, you are already doing at least some social travel, since you read this blog.